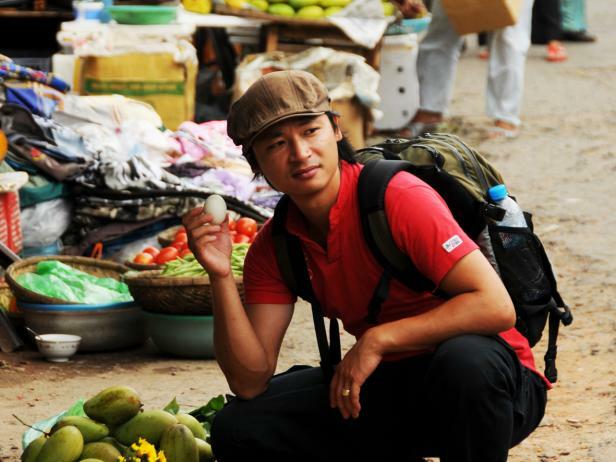 Chef Luke Nguyen takes us on a culinary journey through the northern regions of Vietnam. 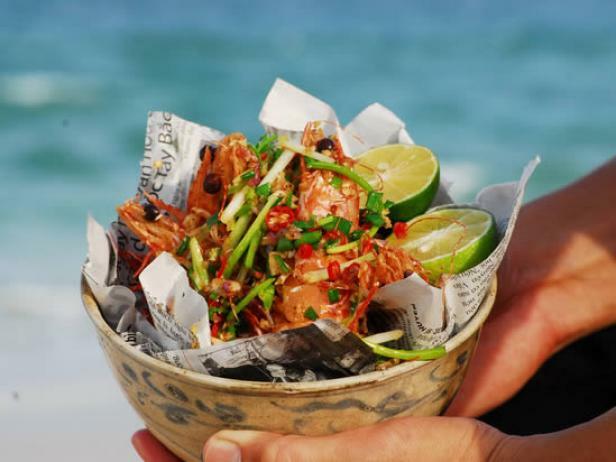 Luke has perfected Vitenamese and Chinese classics, including salt and pepper prawns, soft rice paper rolls and more. 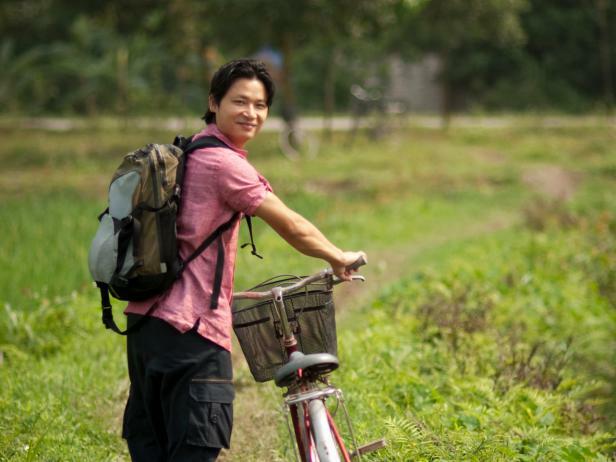 Chef, author, tour guide: get to know Luke Nguyen.